At "Engage! 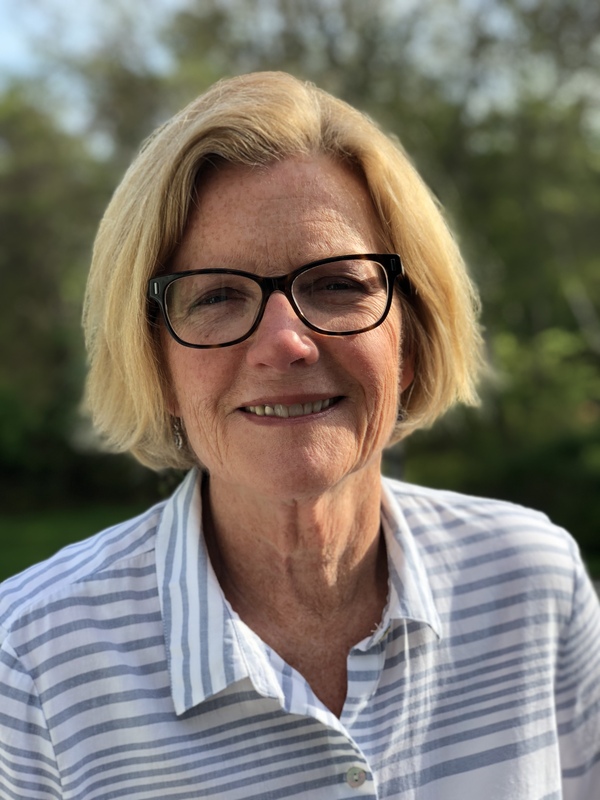 Civic Learning in Rhode Island" join fellow K-12 teachers and civics supporters for an opportunity to share, connect, and strengthen civic education in Rhode Island! Educators have a unique role in empowering student voice and teaching students how to actively engage as citizens. Join us to learn about the exciting work being done in Rhode Island and to help members of the RI State Commission on Civic Education plan for the future. The event will open with a panel discussion on the importance of civic education and engagement for the future of the United States. It will feature Secretary of State Nellie Gorbea, Professor Rick Battistoni, Ph.D., of Providence College, Elisabeth Harrison, News Director at Rhode Island Public Radio, and be moderated by the 2018 RI Teacher of the Year Kristin Hayes-Leite of Narragansett High School. After the panel, teachers and attendees will break off into small group discussions and concurrent sessions to share best practices, learn about successful models for teaching civics in RI, and to discuss topics relating to civic education nationally. Early arrivals (1:00pm - 2:30pm) will have the opportunity to visit the State Archives on Westminster Street for a special tour of artifacts unique to Rhode Island civic life. The $10.00 registration fee includes parking at the Civic Center Parking Garage and refreshments. Teachers will also receive free grab bags with an assortment of educational materials and resources from the Secretary of State's Office, Rhode Island Department of Education, and the We the People Program of RI. "Engage! 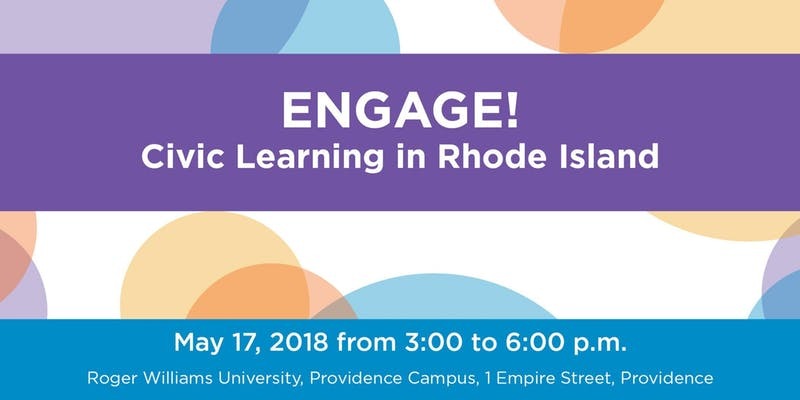 Civic Learning in Rhode Island" is co-sponsored by Secretary of State Nellie M. Gorbea, The Rhode Island Council for the Humanities (RICH), Roger Williams University (RWU), We the People Program of RI, and the Rhode Island Civic Learning Coalition. If you have questions, please contact Logan Hinderliter at The Rhode Island Council for the Humanities: logan@rihumanities.org / 401-273-2250.